Fast, efficient, and personalized care is our goal so you or your injured workers don't have to spend endless hours in an emergency room. On an average, 80-100 patients attend medical Gastroenterology daily. We also deal with emergency gynecological problems. Our team of multidisciplinary specialists and well trained nurses take very good care of patients in an emergency situation. 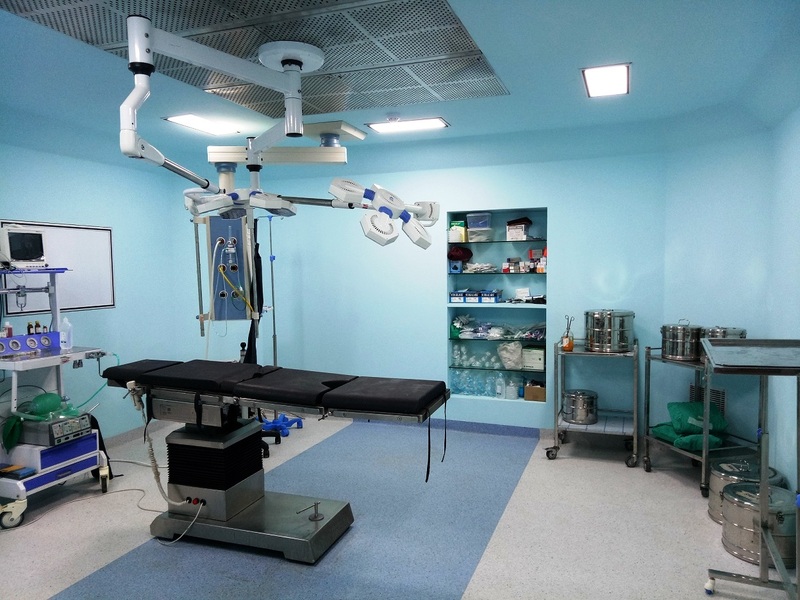 maintenance of ICU equipments, OT equipments & automation systems such as ventilators, patient monitors, anesthesia machines, syringe pumps, CCTV systems etc. 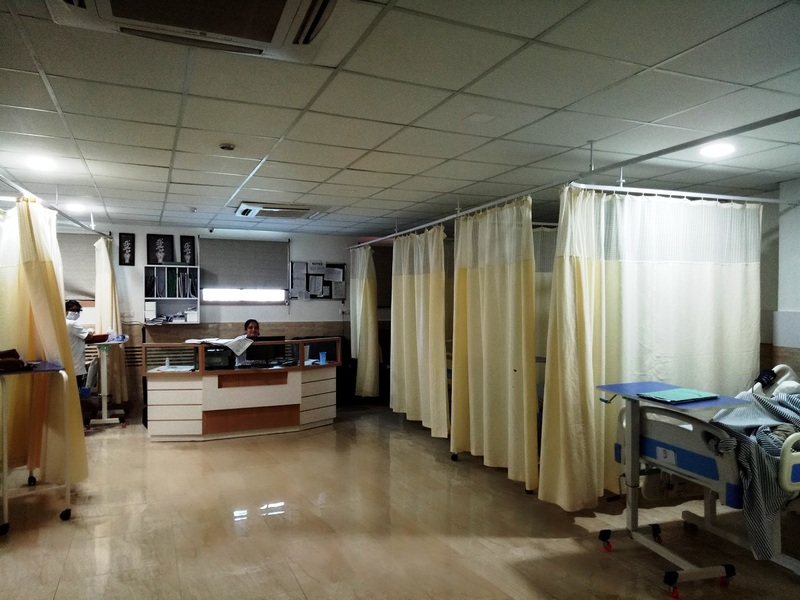 M/S R GAGAN GASTRO CARE is 32 bedded hospital with covered area of 16500 sq. ft. of Malwa Region. 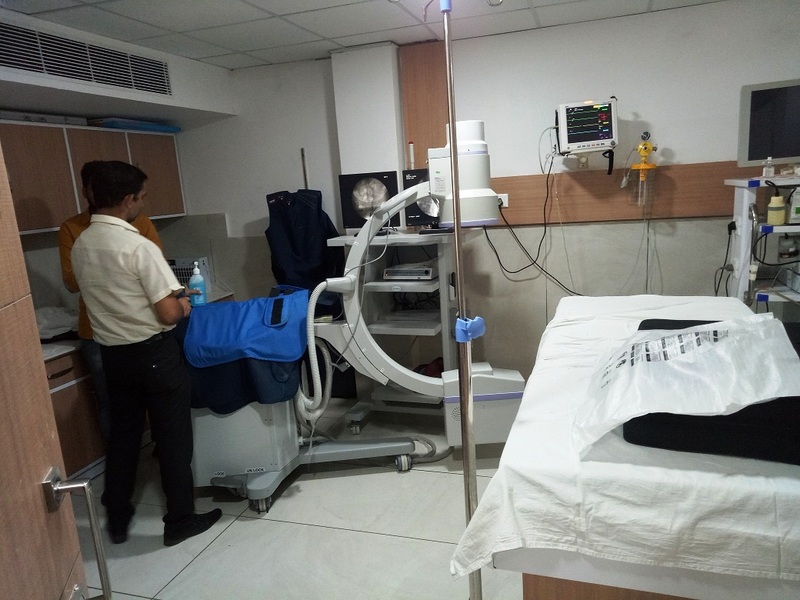 We are a state of art hospital that is technology rich & patient friendly. 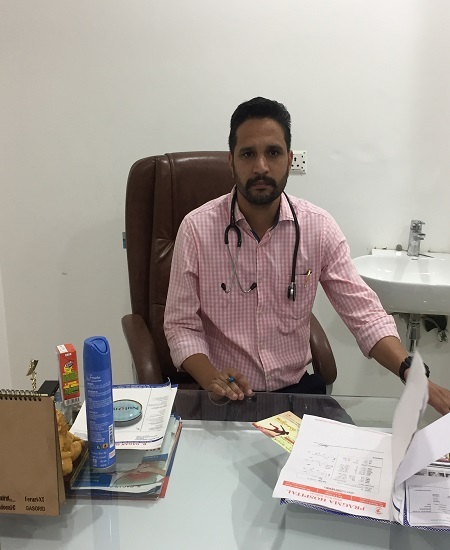 Our mission is to be one of the most admired and patient friendly hospital with a vision to be the best hospital of the region by serving each patient at the same time providing them a family environment. R Gagan Gastro Care is a leader in healthcare quality. Our team provides comprehensive and compassionate healthcare service. We honor individuality, empower people through open and honest communication and strive to earn the loyalty of every person we serve. 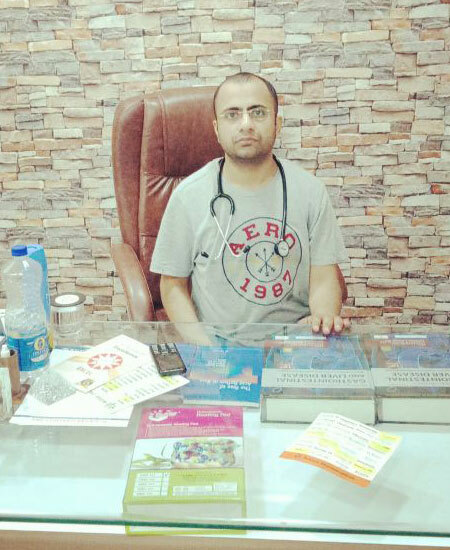 Our mission is to be one of the most admired and patient friendly hospital with a vision to be the best hospital of the region by serving each patient at the same time providing them a family environment. Senior Consultant Gastroenterology. He has an overall work experience of more than 13 years; he has worked with DMC & EX. Fellow-Gastroenterology & Hematology Medanta Institute of Digestive & Hepatobiliary Science. 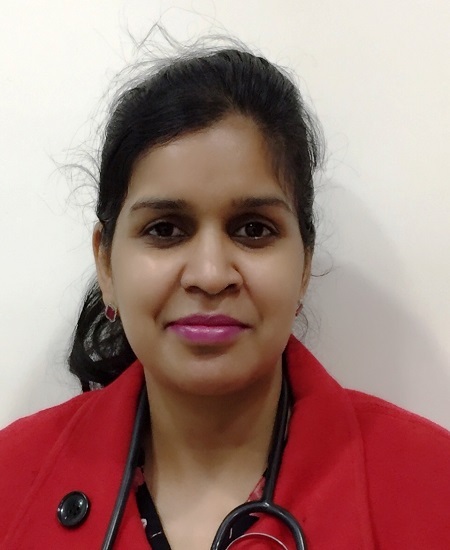 Senior Consultant, She has an overall work experience of 13 years.Specialist painless Delivery & High Risk Pregnancy. Senior Consultant, He has an overall work experience of 7 years. “It’s all been said in the other five star reviews. Dr. Abramson and his staff are all I could have hoped for in a medical practitioner. The doctors office is in a great area of town with parking nearby. Everyone there is completely hospitable and welcoming. I always get seen in a timely. 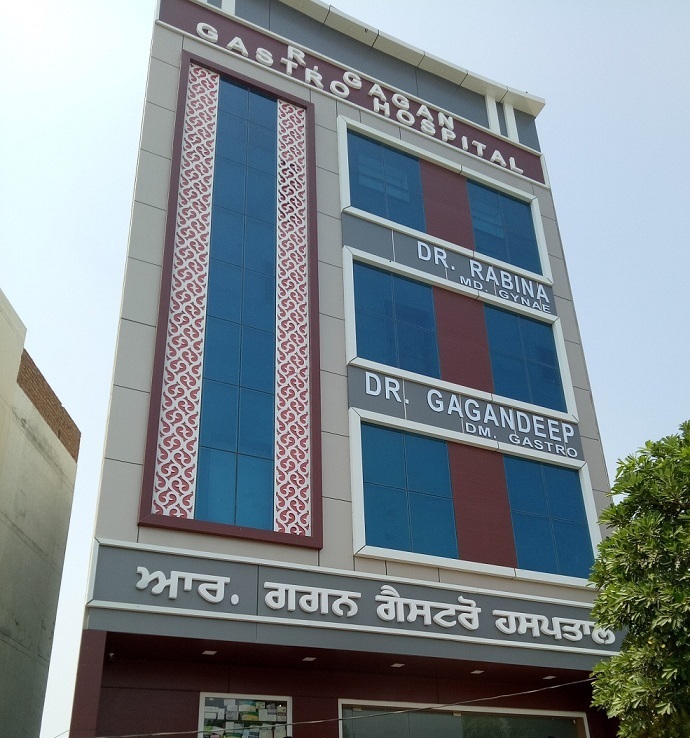 M/S R GAGAN GASTRO CARE is 32 bedded hospital with covered area of 16500 sq. ft. of Malwa Region. 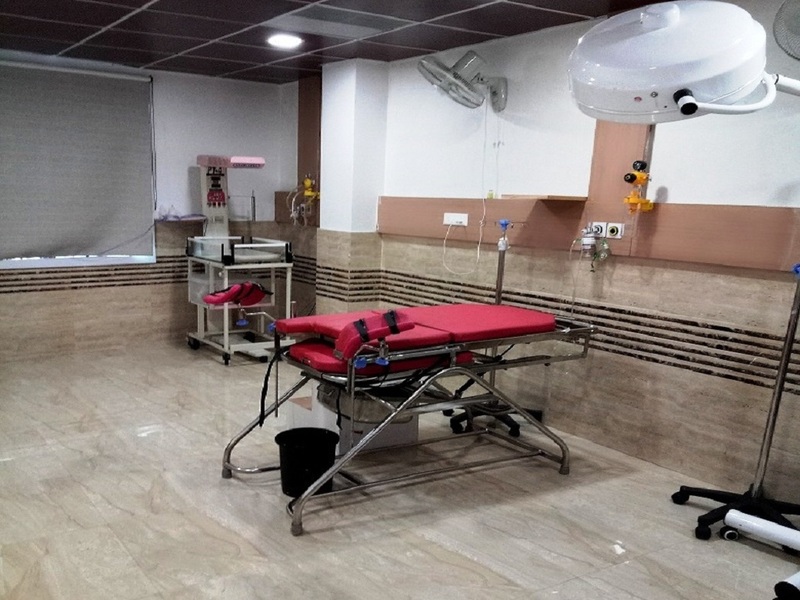 We are a state of art hospital that is technology rich & patient friendly.Our mission is to be one of the most admired and patient friendly hospital with a vision to be the best hospital of the region by serving each patient at the same time providing them a family environment. © Copyrights 2016. R GAGAN GASTRO CARE. All Rights Reserved. Developed By: SRV BROTHERS.